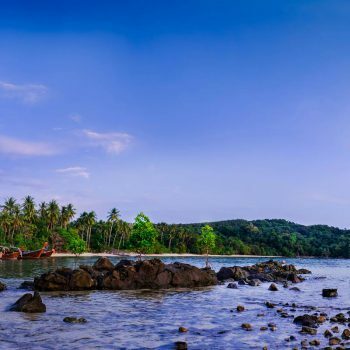 Another west facing beach, Loh Jark Beach offers day time activities such as jet-skiing and snorkelling, with sunsets to die for. 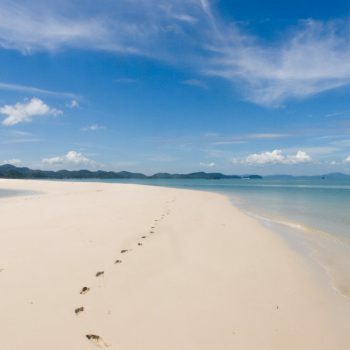 Relax on a sun-lounger at one of the two high end beach side resorts and enjoy the magical view. 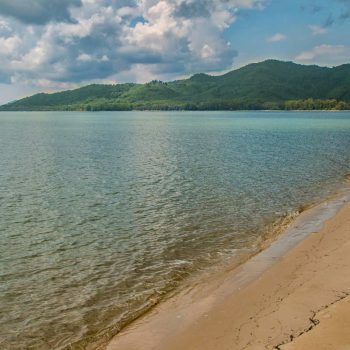 Wander behind Heaven Resort to discover a hidden, isolated section of Loh Jark Beach.